Compliancy Group is a valued OOSS Resource Partner. RESOURCE PARTNERS provide products and services of interest to OOSS members. These partners support OOSS through their financial and in-kind contributions. Learn more about the OOSS Partner Program. 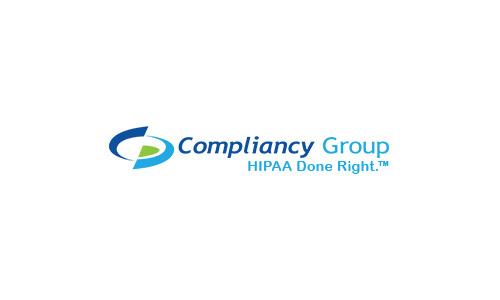 Compliancy Group gives you confidence in your HIPAA compliance with The Guard®. The Guard is a cloud-based compliance solution, built by former auditors to help simplify HIPAA compliance. Compliancy Group's team of expert Compliance Coaches® field questions and guide users through the implementation process, taking the stress out of managing compliance. The Guard is built to address the full extent of HIPAA regulation, including Security Risk Assessments, customizable Policies and Procedures, employee training, vendor management, and more. No client has ever failed a HIPAA audit with Compliancy Group. Our Audit Response Program gives users full support in the event of a HIPAA investigation with documentation and reports pulled directly from your organization's unique compliance program in The Guard. Subscription plans are available for monthly or annual payments. With The Guard, health care professionals can focus on running their practice while keeping their patients' data protected and secure.